Waiting for test results related to your cancer, chronic illness or other condition can be nerve-wracking (to say the least). It’s bad enough that it took forever to schedule an appointment that started an hour late, but now all you can do is go home and stare at your phone, waiting for it to ring. 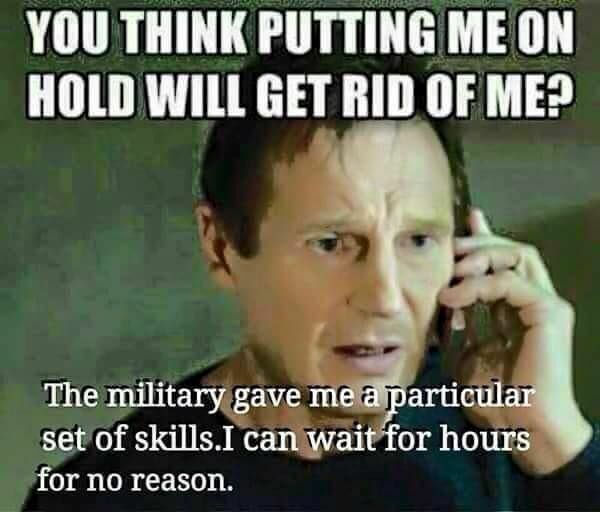 Or maybe you call for your results, and you’re transferred three times and then put on hold for a half hour. Basically, waiting is not fun. “All” you want to know is what that irregular-shaped mole on your face really is, or why you have bouts of shortness of breath, or, worse, if your cancer is back. None of the above scenarios are funny, but sometimes our community finds the humor in it all. 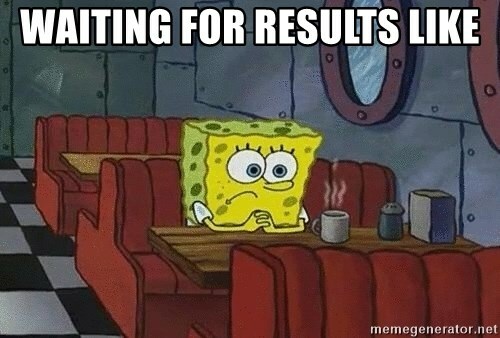 If this includes you, then you may enjoy some of the memes about waiting for test results we’ve gathered below. Remember when you went in for a biopsy, CT scan or blood work a few days ago, and your doctor said she’d call back with the test results, but she didn’t? 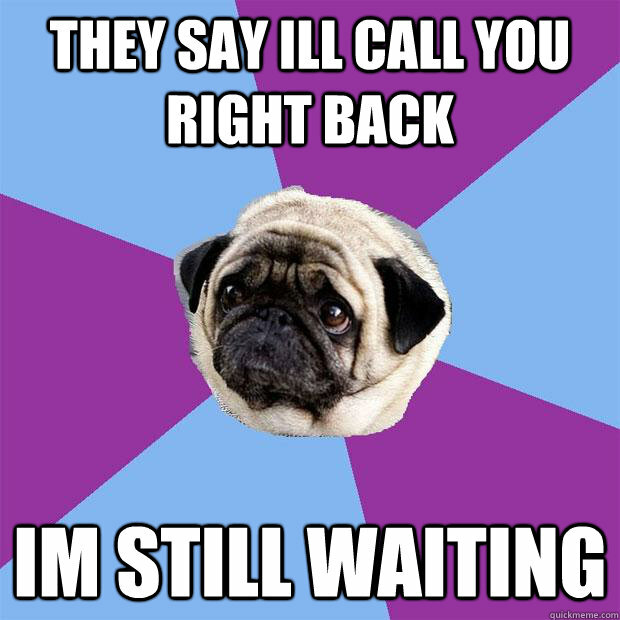 Here’s how it can feel to be at home, waiting for the phone call. You’ve managed to get away from the all-consuming and worrisome feelings you had at home. But now you’re at work, and it’s still difficult to be productive when the results are looming in the back of your head. You’ve made it through the work day. Now you want to go grab a bite to eat, or read a book in the park, but the nervousness of the test results even follows you out in public. 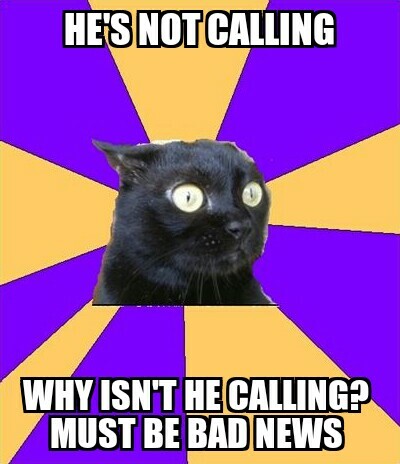 You finally received a call… but that’s just to tell you to come back to the hospital. Now you’re sitting in the waiting room, surrounded by other people who are just as nervous as you are. Sometimes, after you’ve waited days or weeks for test results, you just can’t wait any longer. So you make the call… and once again, you’re waiting. You’ve waited long enough, and today is finally the day you get your results. The phone rings and you pick up.